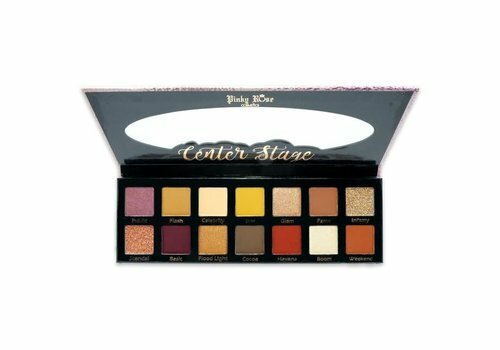 You can easily order Pinky Rose Cosmetics online at Boozyshop, the makeup webshop! May we introduce to you the three sisters: Gina, Michelle and Dahlila! They each have their own style, but are all three extremely motivated! 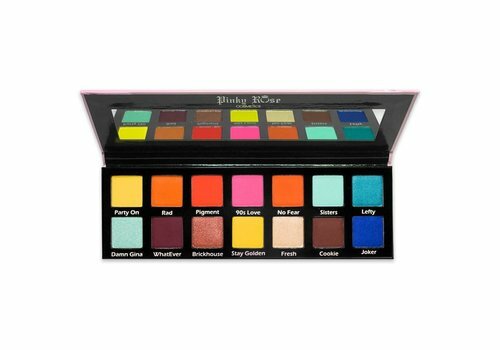 And it shows, because they have succeeded in putting a splendid brand on the market: Pinky Rose Cosmetics! An enrichment for the makeup world and a real hit in the US! Recently only available in America, but we have great news for you! 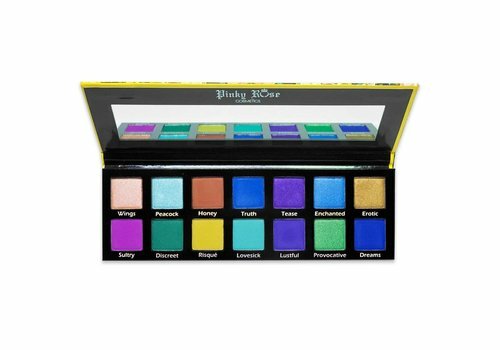 Because from now on Pinky Rose Cosmetics can also be ordered at Boozyshop. Yes dear Pinky Rose fans, you read it right! From now on, you can order this great brand in Europe as well! We're so excited! When your goal turns into a great success! We would like to take you back to 2014, the year that it all started for the Pinky Rose Sisters! Their greatest passion was and still is: make up! Their love for cosmetics has made it a huge success. They believed in each other and themselves and didn't need anything else! Goals don't become reality until you show them and they decided to take the first step, with success! They celebrated the opening of their first store on October 11, 2014! And again three years later, because in 2017 they opened an other store in California! It didn't stop there, because in the same year they even opened their own Makeup Acadamy. 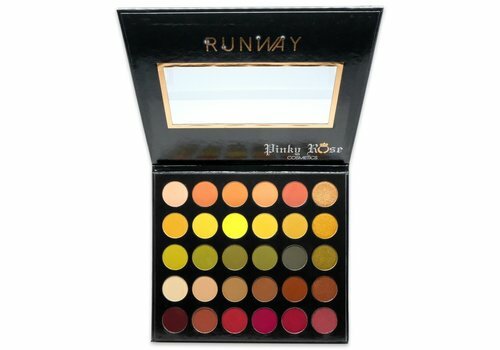 One success followed by the other and now Pinky Rose Cosmetics has become a household name, know all around the world! A promise will be kept! They also keep what they promise! The Pinky Rose sister want to deliver high-quality products that they support themselves and we can guarantee you this is certainly the case! 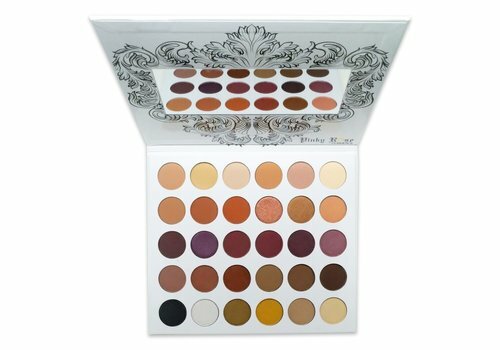 The eye shadow palettes are beautiful and the pigmentation? It's heavenly! 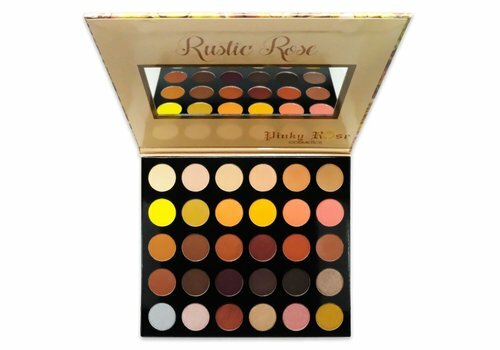 All palettes are carefully composed and the color combinations are divine! Perfect to express your inner beauty. With these unique explosions of colors, your hidden talent and creativity come to life and you are guaranteed to make the most beautiful creations! 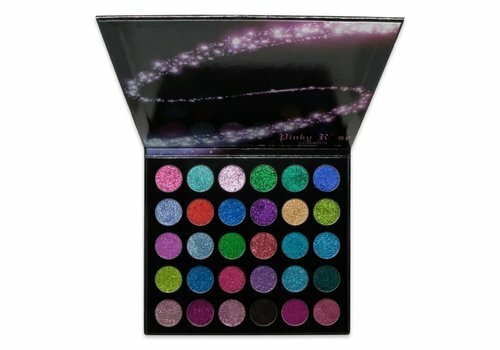 Shop Pinky Rose Cosmtics at Boozyshop! 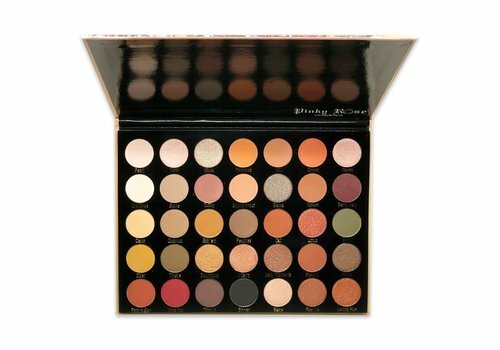 Need advice or find it hard to decide which palette to pick first? Talk to our makeup artists in the chat, because they are here to help you! Hopefully the choice will be a little easier for you. Have you clicked all your favorite essentials in your shopping cart, nice! Then you can pay your order safely and quickly. But the party is not complete yet, because with a minimum order amount of € 30, you can also choose a nice gift that we will add to your order for free. How wonderful is that! That will be shopping beauties!